New Ebook! 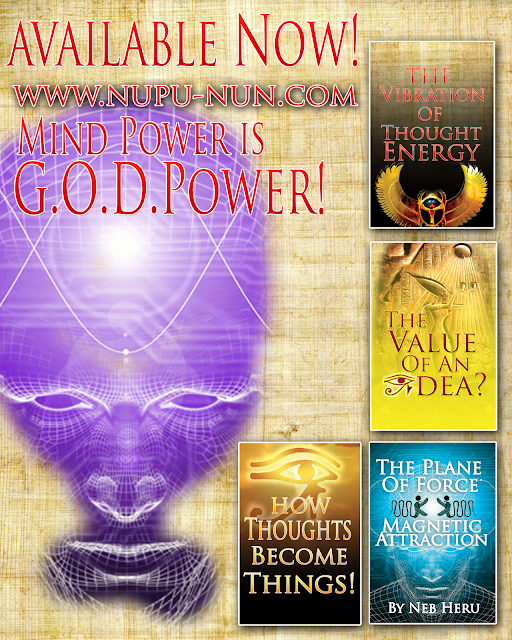 "The Nunology of the Pineal Gland!" READ IT NOW!! 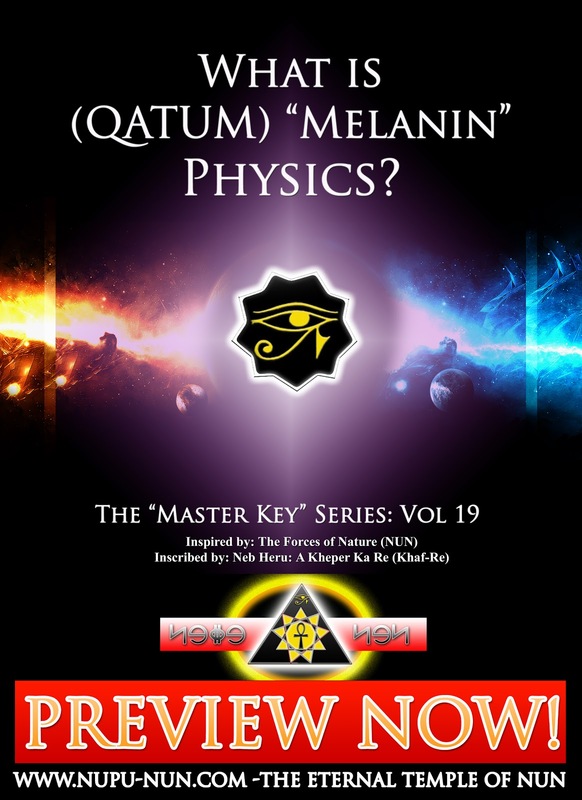 NEB HERU SPEAKS ON: The Magical Power of Fasting for Supreme Manifestation!